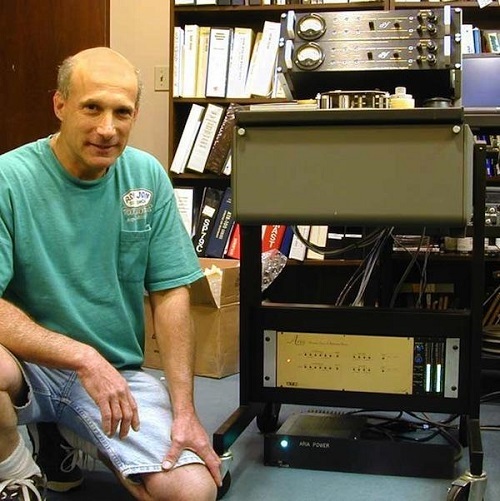 Mike Spitz was a leading authority in the complex world of analog recording. 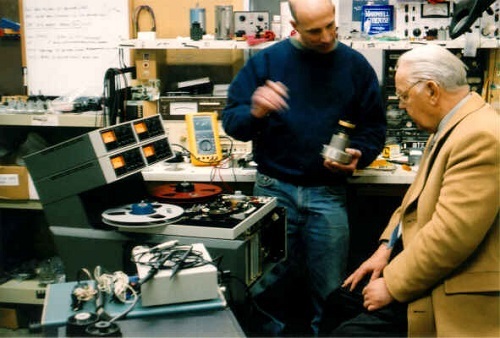 He is credited with numerous enhancements to analog recording, including the development of the first practical one-inch stereo mastering recorder; and he conducts seminars on alignment and calibration methods, for types of analog recorders. Mike joined Ampex Corporation in Redwood City, CA. as a Product Engineer for the Audio Video Systems Division. These systems included all late model products in the professional audio recorder range like the ATR102, ATR124 and MM1200. Before joining Ampex, Mike was on staff at Philadelphia's legendary Sigma Sound Studios in the mid 1970's. He worked as both a recording engineer with major label credits and later as a technical service engineer specializing in the studio's numerous Ampex and 3M recorders. His six-year full-time immersion at Sigma, proved to be a valuable experience for both his artistic and technical skills. Prior to Sigma Sound, Mike started as a live mixing engineer at the famous Latin Casino in Cherry Hill, NJ. Mike's earliest audio work experience, in the late 60's, was in high fidelity (hi-fi) sales, where he became familiar with home playback equipment from high end manufacturers like Audio Research, Decca, Quad, Magneplaner, etc. Since childhood, Mike always had a passion for music recording. The ATR companies continue that passion to this day. 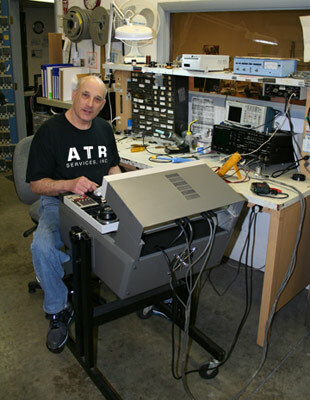 ATR Services Inc., founded by audio industry veteran Mike Spitz, manufactures mechanical and electronic products for analog recorders and provides complete re-manufacturing and modification programs for Ampex ATR102 series recorders. To date, ATR Services has serviced and restored over 2,000 analog tape machines. In 2005, Mike founded ATR Magnetics, LLC, an analog tape manufacturing company that has won the respect of audiophiles and pro-audio recording engineers worldwide. ATR Magnetics won a prestigious TEC Award in 2008 - recognizing the contribution it has made to pushing the boundaries of analog tape technology and improving audio reproduction. Do you have content or pictures, to add, of Mike Spitz? Do you just want to say "Hello!"? Please feel free to Share it, here!